itelligence helps food producers revolutionize business processes with digital transformation. Like any consumer goods enterprise, food producers and processors need to deliver amazing customer experiences, quickly respond to new markets, continually gain operational efficiencies and adapt to changing regulations. itelligence helps food producers and processors leverage digital technologies and capabilities to solve some of the challenges unique to the industry. For dairy producers and processors, the inventory is perishable, and its value changes as commodity markets fluctuate. A few cents here and there can make or break the bottom line. 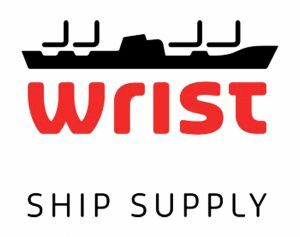 You need to deal with shifting consumer tastes and beat the competition, while complying with industry regulations and maintaining quality. 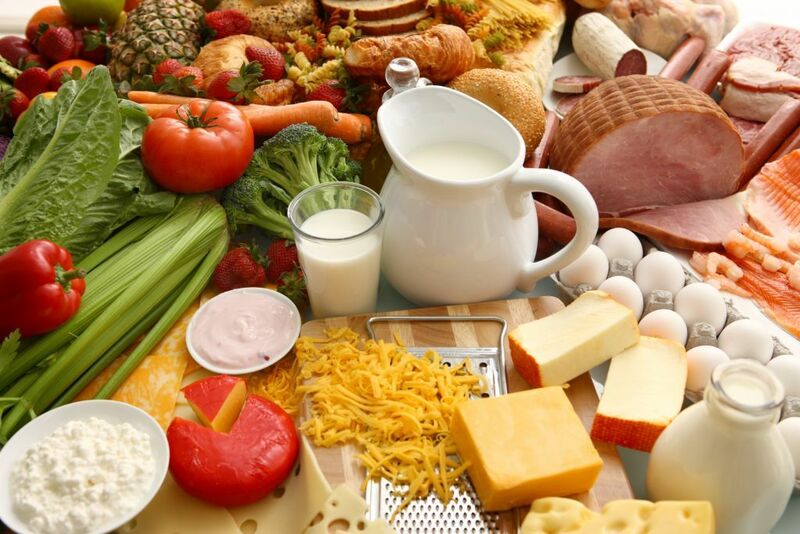 itelligence offers solutions designed specifically to meet the unique challenges of the dairy industry, such as milk planning and balancing, bulk liquid management, food safety and traceability and more. 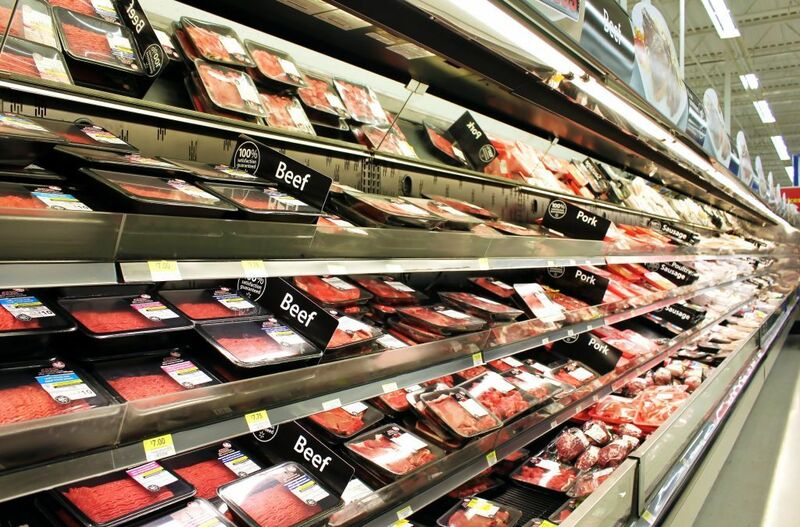 Meat producers and processors face unique challenges with changing consumer preferences, highly variable costs of inputs, regulatory compliance, trade competition and food safety concerns. It’s not enough to manage healthy flocks and livestock, coordinate sales and handle distribution and logistics. You also have to track, trace and document the entire history of every end product throughout its value chain. itelligence offers a full suite of solutions designed to address the unique challenges of meat and poultry processors, such as livestock and flock procurement, harvesting, chilling and deboning, secondary processing and more. Biosecurity, disease management, regulatory compliance, trade competition and food safety concerns are just a few of the unique challenges egg producers and processors face. It’s not enough to manage healthy flocks, coordinate sales and handle distribution and logistics. You also have to track, trace and document the entire history of every egg delivered, from flock management and feed mill data to flock health and medication information. 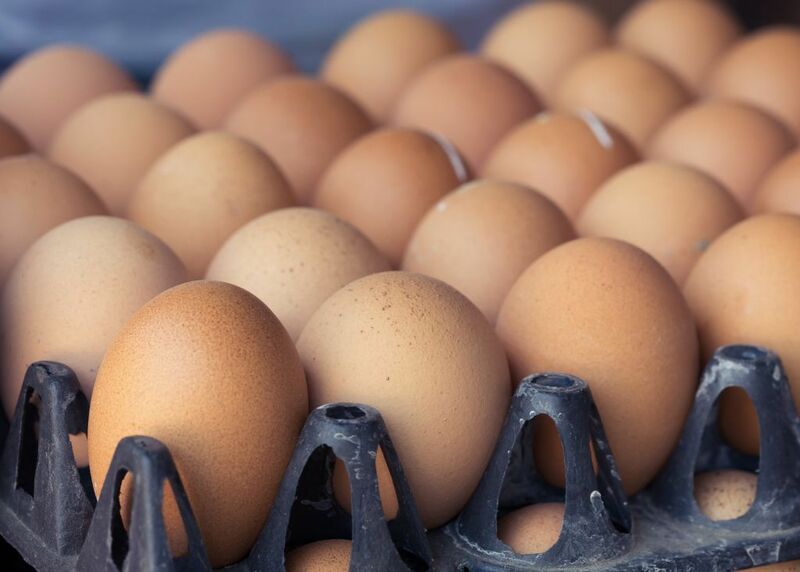 itelligence offers a full suite of solutions designed specifically for egg producers and processors, such as flock management, harvesting, grading and sorting, packaging and more. 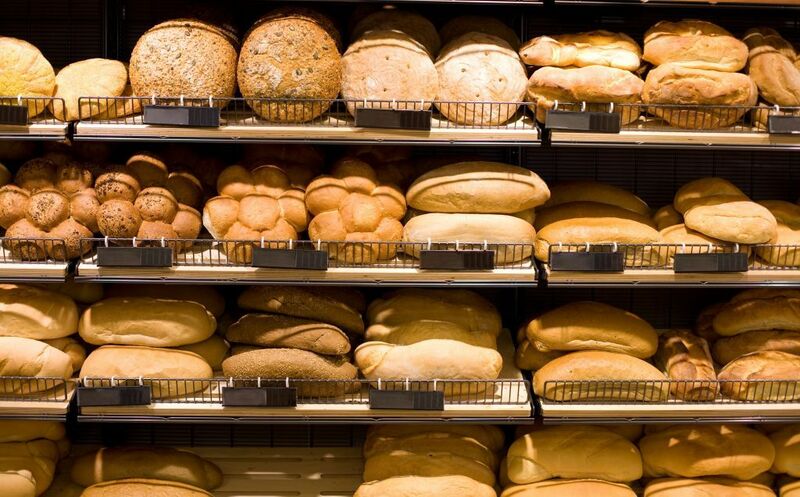 Bakery, Confectionery and Snack companies need to innovatively respond to changing consumer tastes, keep costs in line, maintain quality standards, comply with health and regulations and do it all profitably. itelligence offers a full range of solutions for inventory management, lot tracking/tracing, recipe management, production scheduling to forecast and more. 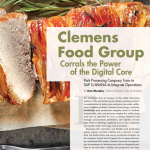 The cornerstone of the project was taking our proprietary Hog Procurement solution and enabling Clemens to deliver an on-time and on-budget project with minimal disruption to their business. Are you searching for answers or would like to receive more information on solutions for consumer products food producers? Do you want more detailed advice from our experts?